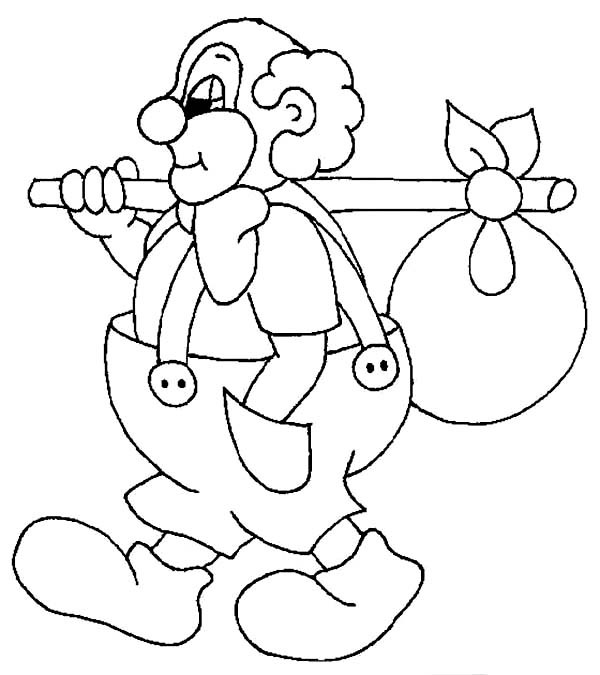 Good day folks , our todays latest coloringimage which your kids canhave fun with is Clown Is Going For Adventure Coloring Page, posted under Clowncategory. This below coloring image height & width is about 600 pixel x 675 pixel with approximate file size for around 75.51 Kilobytes. For much more image similar to the sheet above your kids can browse the next Related Images segment on the bottom of the webpage or perhaps surfing by category. You might find many other exciting coloring picture to work on with. Have a good time!